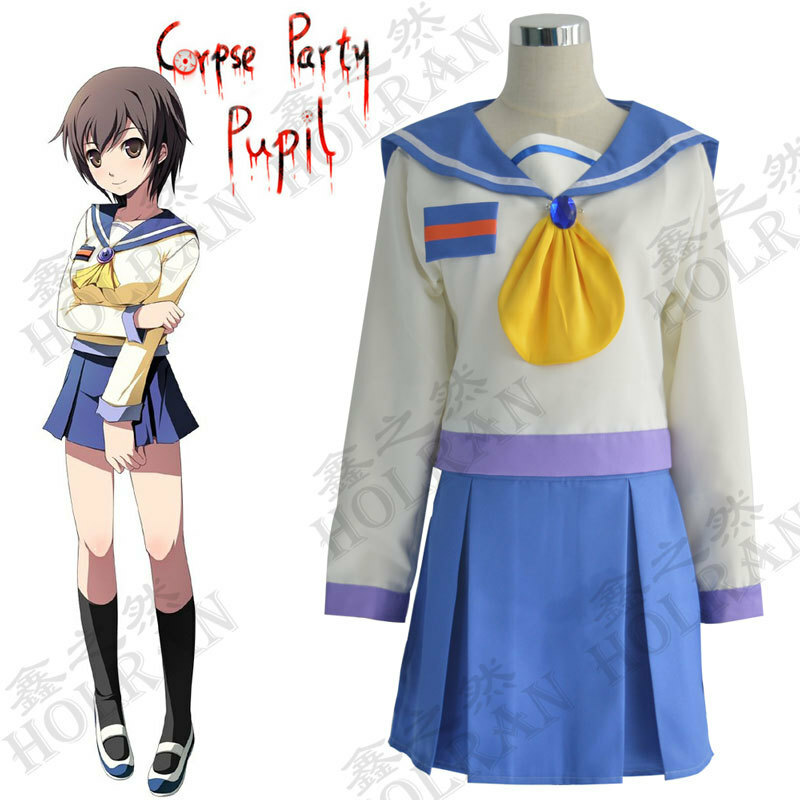 Got inpirated by TheRPGMinx's playthrough of Corpse Party: Blood Drive! 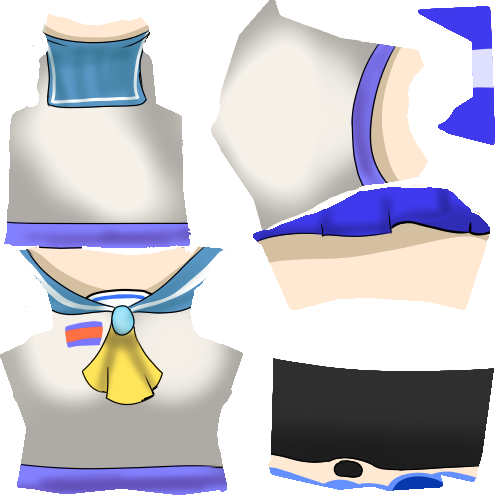 I've loved Corpse Party from the day I first saw it played by Felix about a year and a half ago, so making a skin for it was a lot of fun. 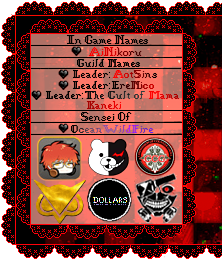 I hope you guys enjoy! Minxy omg! *Fangirls* Awesome skin! Ign: Shiro Chamoi/ShiroS Skype:shirochamoi High Damage:5k!